Russell B. Barker, 89, of Holliston, passed away Sunday, February 10, 2019. Born in Akron, Ohio, he was the son of the late Sara (McLaney) and Russell B. Barker. He was the husband of 66 years to Barbara (Drumm) Barker. They have been residents of Holliston for over forty years. Russell attended Ohio State University and received a Doctorate degree in Veterinary Medicine. He also earned a Master’s degree in Public Health from Johns Hopkins University. Russell served during the Korean Conflict as a Navy Corpsman on the USS Consolation. 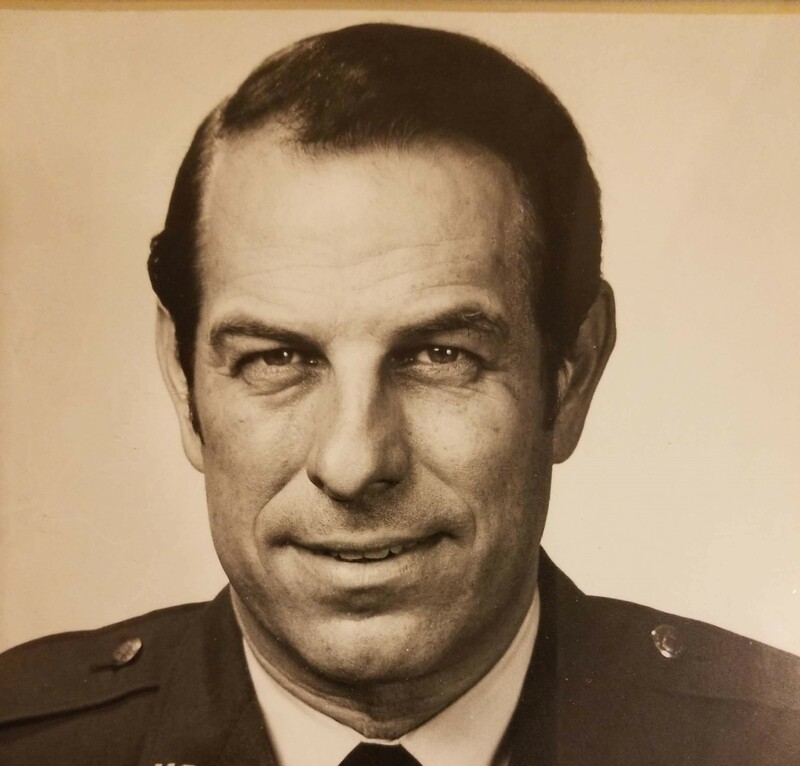 He also spent 30 years in the Air Force, retiring as a Colonel, and received the Legion of Merit. Besides his wife, he is survived by his children, Lydia Tederick and her husband, Michael of Fairfax Station, VA; Catherine Didriksen and her husband, David of Acton, MA; and Russell Scott Barker of Washington State. He also leaves behind his brother, Thomas Barker and his wife Judy of Montgomery, AB, as well as five grandchildren, Alec, Emily, Rachel, Alison, and Sydney.